Pushe is a Shanghai-based product design studio specializing in luminaire. At Pushe, we focus on the relationship between light and its carriers, space, society; we logicalize our creativity and emphasize the business value of it. With passion, method and knowledge, Pushe keeps creating values for our business partners. Our clients include Panasonic, OPPLE Lighting, Chint, UKON, Feidiao etc. 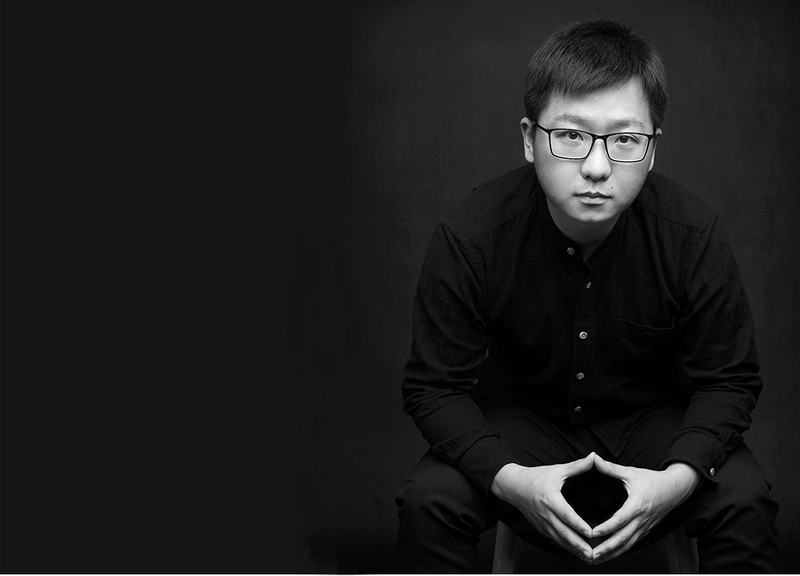 Ben Liu has over a decade experience in luminaire design and used to be the leading designer in the famous domestic lighting brand. In order to better realize his pursuit of design, he established Pushe in 2015 with passion and dream.